In the last couple of years, 3-D projection mapping has rapidly gained popularity, especially after the Tokyo Station show in 2012, which lit up and manipulated the entire facade of the station. This year, the Osaka Government Tourism Bureau and Nagasaki Huis Ten Bosch theme park have planned what they promise will be another must-see display. The show will be projected on one of city’s most famous landmark’s — Osaka Castle. Last year, a similar performance attracted 600,000 visitors, and this year the display of sound, music and colorful images has evolved even further. You will see the castle burn, collapse, rotate and even disappear in a vibrant form of entertainment that you could never see in the daylight. 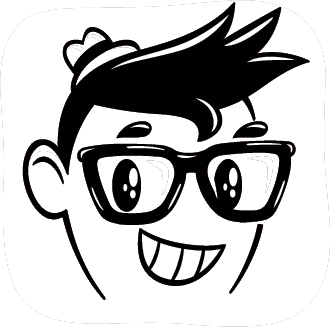 Between 6-10:30 p.m., the show is approximately 30 minutes. Yes, that’s a giant samurai sword slicing Osaka Castle in half. No, the sword is not real. The castle, however, is. 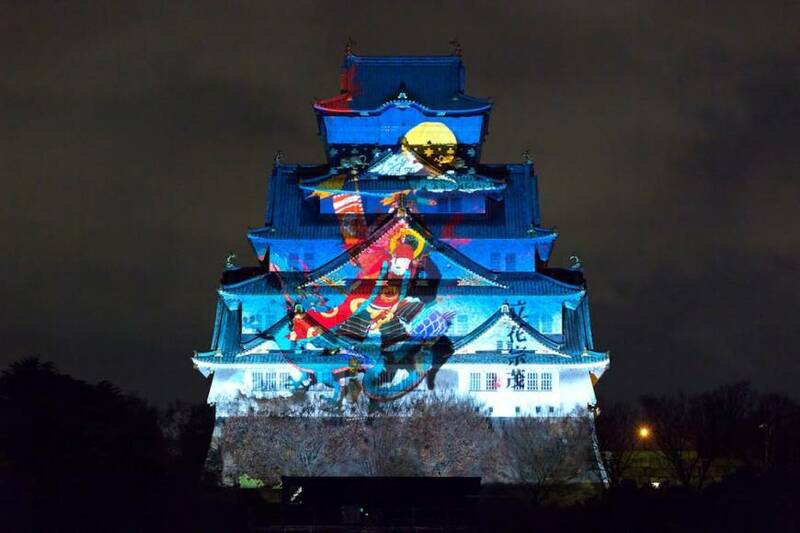 Osaka Castle is being illuminated with projection mapping until next February. Osaka Castle fell and burned during the mid-19th century. And as World War II raged, the castle and its grounds housed a military arsenal and military barracks that were bombed during the war.